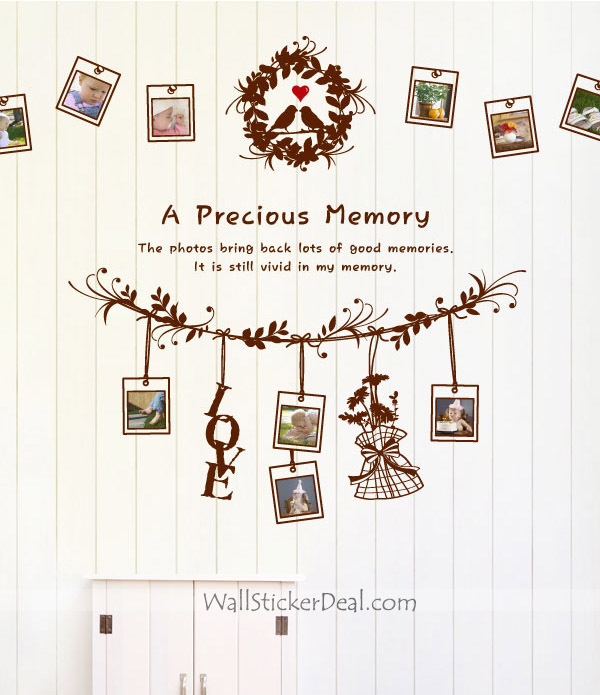 A Precious Memory фото Frame Стена Decals. . Wallpaper and background images in the Главная Decorating club tagged: home decorating decor.